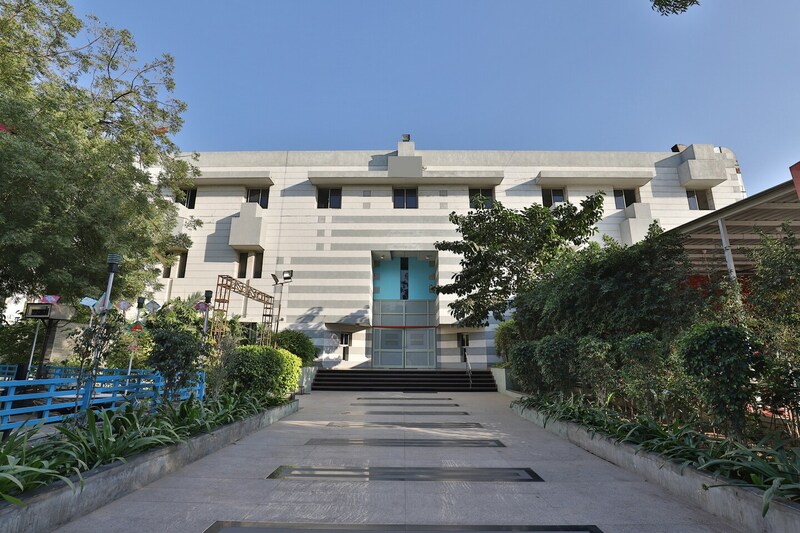 Sun-N-Step Club in Ahmedabad is ideal for both leisure and a business trip. The hotel rooms are furnished with wood work and ceramic tiles and inclusive of all essential amenities that are sufficient for provinding you a convenient stay. The bathrooms are hygienic and equipped with geyser for winters and modern fittings.Parking facility, banquet hall, CCTV cameras, seating area, free Wi-Fi connectivity, and laundry service are other services provided to the guests. Chandlofiya Railway Station is near to this hotel which makes your travel plans hassle-free and convenient. You can visit Sabarmati Riverfront Gandhi Bridge View Point and Royal world-class Fountain which are at proximity to the hotel.